The long awaited follow up is here just in time for the ADE! 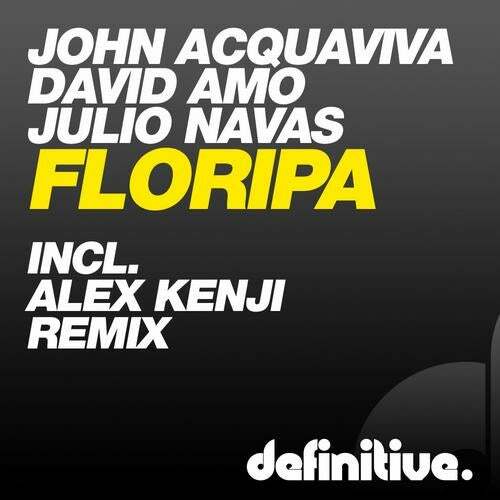 Acquaviva, Amo & Navas bring you the tech house club bomb: Floripa. These three guys have pioneered the scene in Brasil over the last handful of years and pay respect to this great country and one of its great areas: Florianopolis. Making it a double bomb is a huge remix from another Brasilian international pioneer and Global dj producer hero ALEX KENJI.